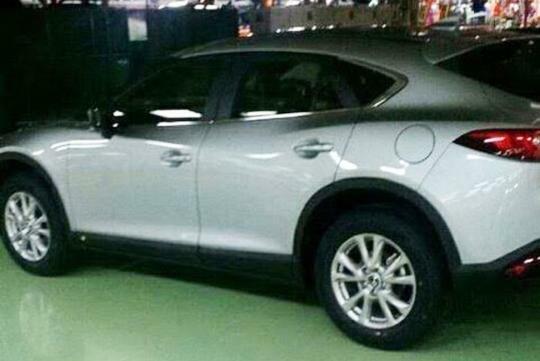 Reported by Carscoops, Mazda seems like they almost done with readying the production version of last year's Koeru Concept, which could be named CX-4 or 6 in production guise. Looking much like the concept car, it is quite obvious that Mazda is cashing in on the four-door coupe look crossover that is similar to BMW's X6. 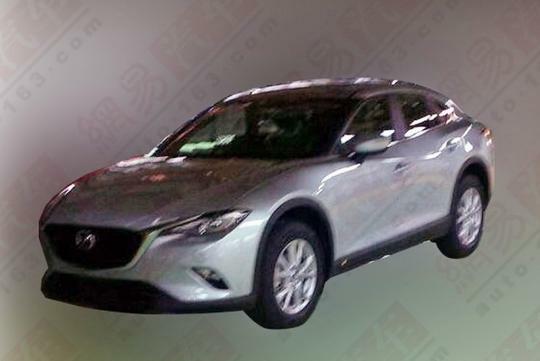 Likely to be bigger than the CX-5, Mazda officials have said that the car will be a completely new entry in the range and will be more driver-focused than its other SUVs in its line up. 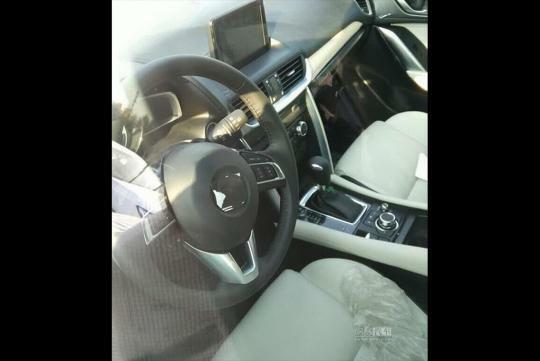 No details on what engines it will run but considering its size, our guess is it will use the 2.5-litre engine found in its large sedan, the Mazda6 or the new 250bhp 2.5-litre turbo found in its recently released CX-9 large SUV. Mazda should have collaborated with Toyota for a hybrid version and cross platform sharing ..